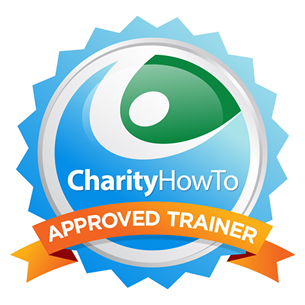 Hey, take a look at this great nonprofit webinar Free Webinar: An Introduction to Your Case for Support – the Must-Have Fundraising Publication for Every Nonprofit at CharityHowTo! The Case for Support is the most fundamental of all fundraising publications. It uses emotionally and logically compelling copy and graphics to help current and potential donors learn why they should invest in your mission. Through the case, you sell your credibility, data, and consumers’ stories to help donors understand why they should care about your work. At its core, the Case for Support is the cornerstone of every other fundraising publication (traditional and digital) at your organization. Without it, how will you tell your story to donors and funders? Join Heather and learn the fundamentals of the Case for Support and why it is an absolute must for every nonprofit. 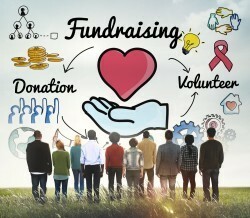 ● You can gain significant fundraising advantages by being donor-centered. ● You will be able to tell your story in more compelling ways through a Case for Support. ● You will be better prepared to start writing your Case for Support.